I received the St Francis of Assisi Enameled Dog Medal with Capsule of Assisi Soil in order to facilitate my review. All opinions are my own and may differ from yours. St Francis of Assisi Enameled Dog Medal with Capsule of Assisi Soil! 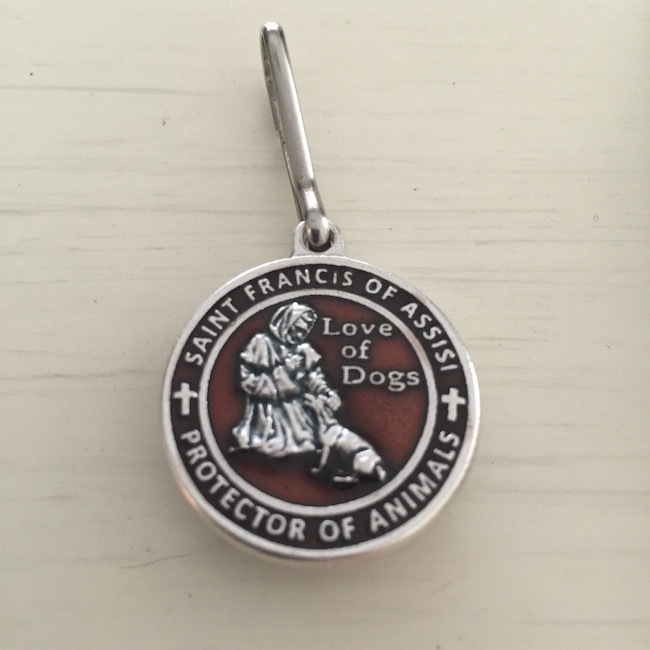 I have prayed to St. Francis of Assisi many times for my pets but I had no idea that there was a dog medal available for their collars. 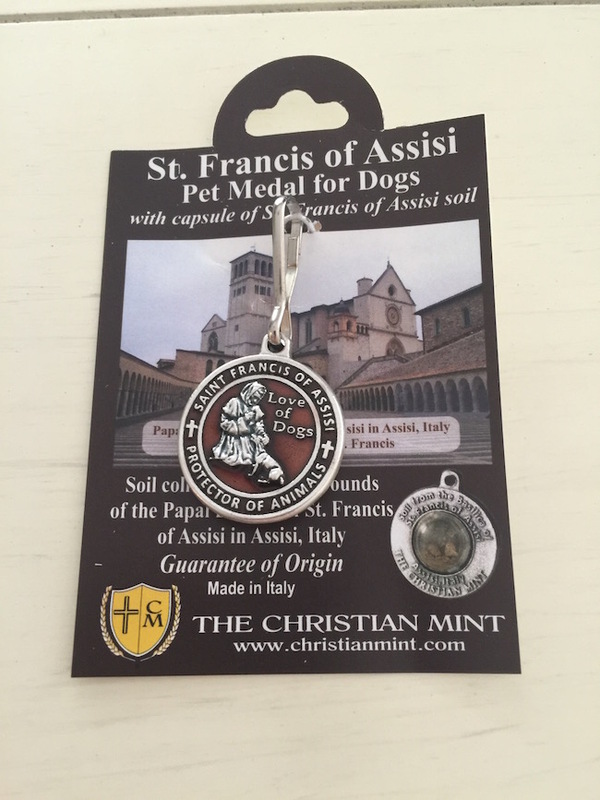 The St Francis of Assisi Enameled Dog Medal comes with a Capsule of Assisi Soil as well as a certificate of authenticity saying the soil came from the ground of the Papal Basilica of St. Francis of Assisi in Assisi, Italy. 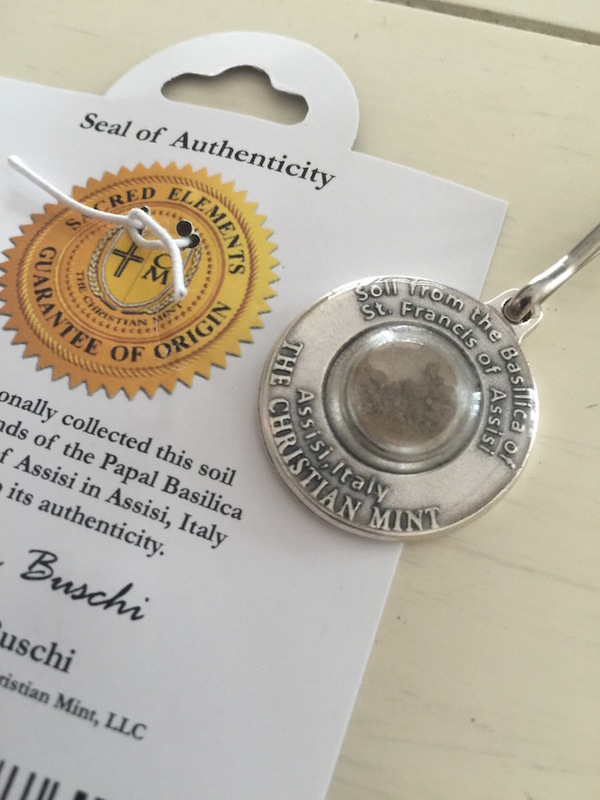 It is personally signed by Christian Buschi, owner and founder of The Christian Mint, LLC. I’m not sure if this is only something that Christian’s and Catholics believe in, but I want someone watching over my pets and keeping them safe. Most churches do have a blessing of the pets, however, Harley is a scared dog and wouldn’t be able to go to that. 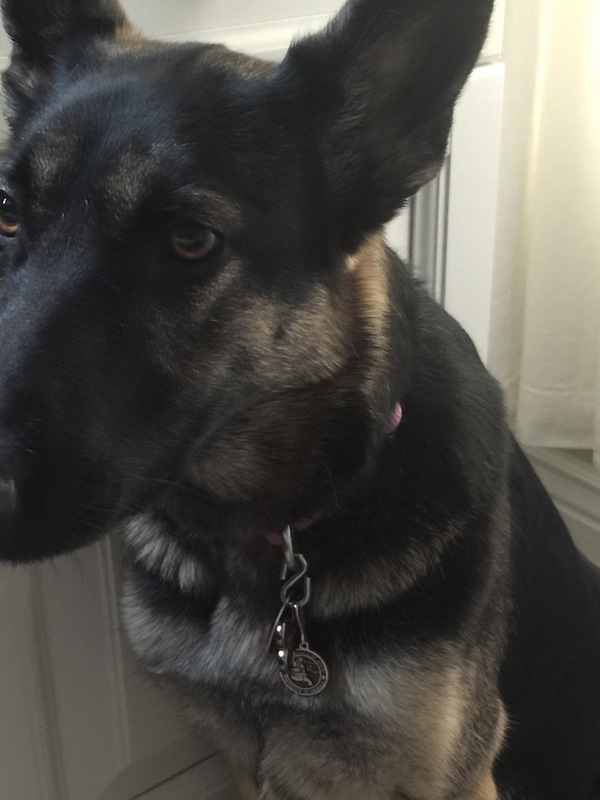 The dog medal is small enough at one inch in diameter that it doesn’t interfere with their other tags. 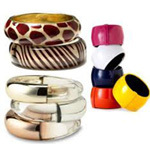 You do not want it rubbing on the other tags as it will dull the epoxy seal on the soil capsule. On the front of the tag is St. Frances of Assisi kneeling down and giving his blessing to a dog. He is the Saint of all animals. On the backside is a small capsule filled with the soil from the ground of the Papal Basilica of St. Francis of Assisi. St. Frances is buried in a crypt built under the Basilica. Made of silver alloy in Italy, the dog medal is affordable so you can purchase one for each of your pets. 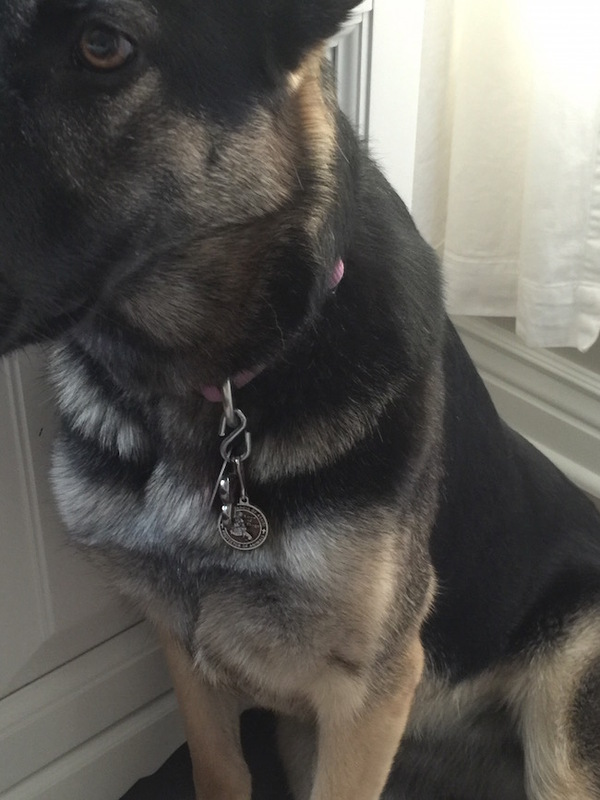 The St. Frances of Assisi dog medal is available on Amazon for only $10.95.